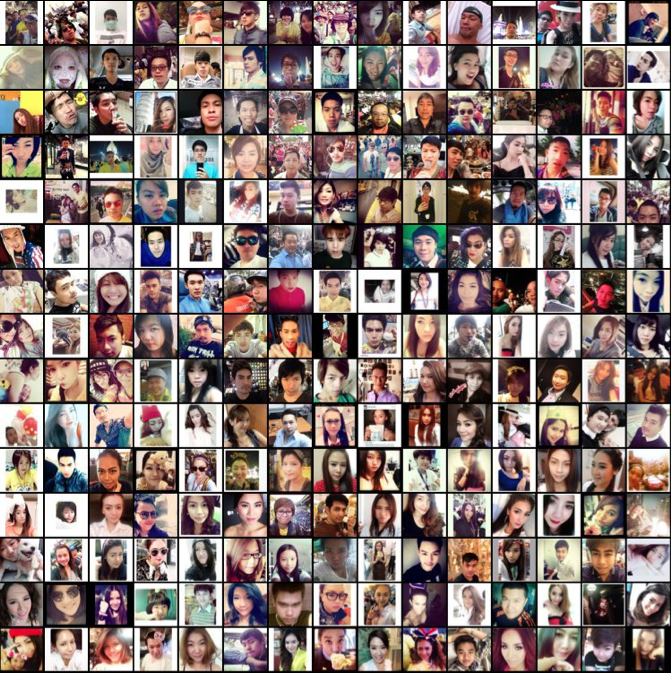 Selfiecity, a project by Graduate Center faculty member Lev Manovich, investigates the style of self-portraits (selfies) in five cities across the world using a mix of theoretic, artistic and quantitative methods. 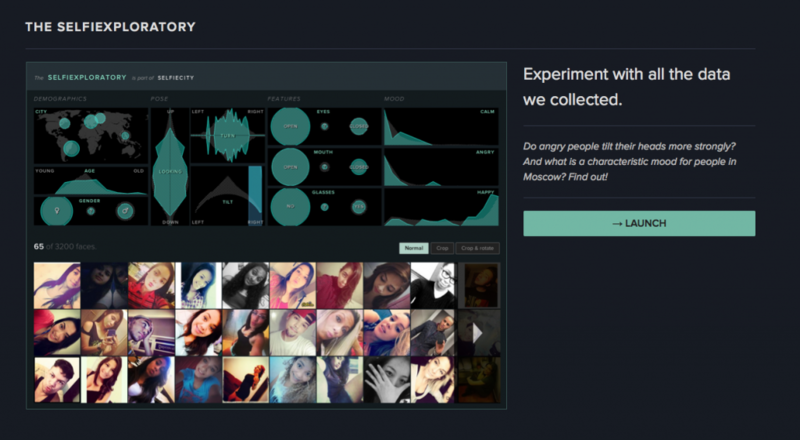 The site includes findings about the demographics of people taking selfies, including their poses and expressions. It also includes rich media visualizations (imageplots) that assemble thousands of photos to reveal interesting patterns. The interactive selfiexploratory allows you to navigate the whole set of 3200 photos.